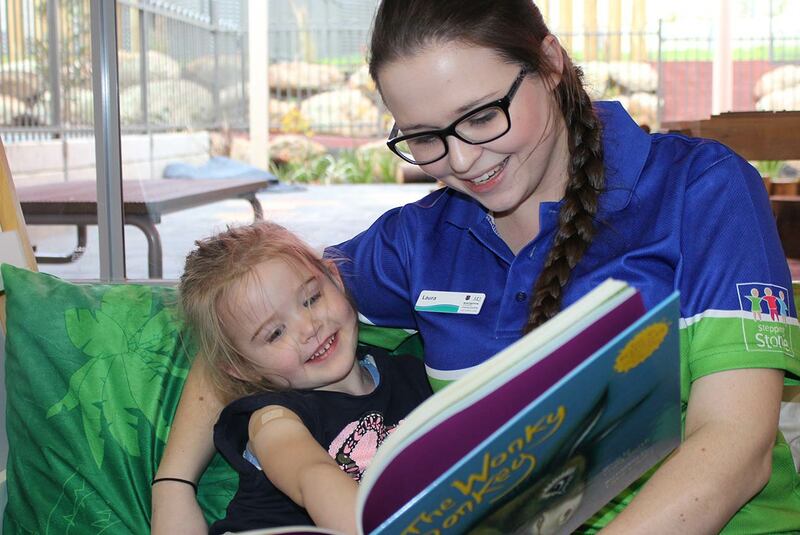 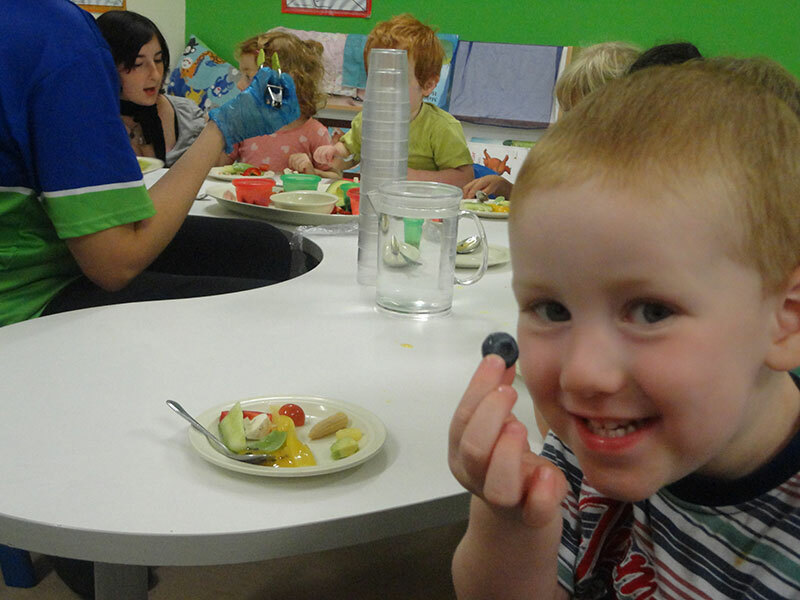 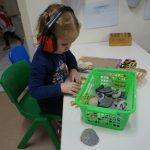 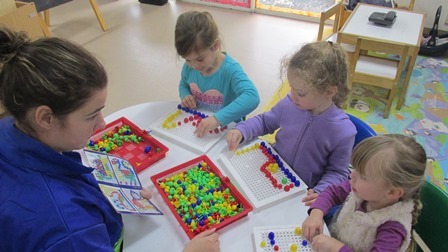 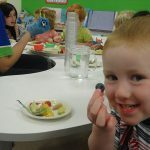 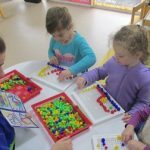 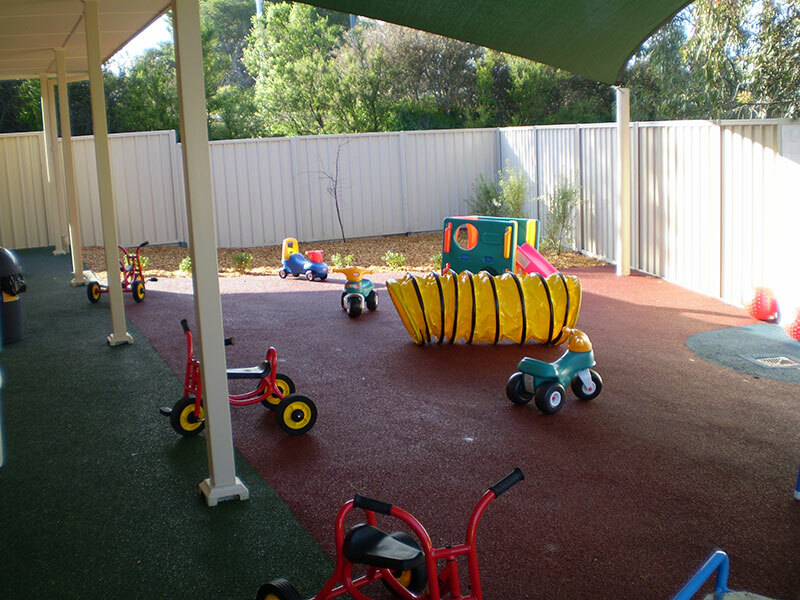 Stepping Stone Morphett Vale Childcare & Early Development Centre is a 75 place centre that has been open since 2007. 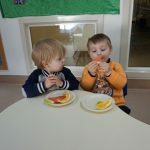 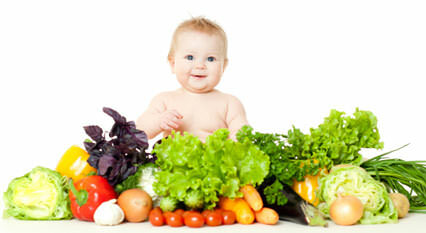 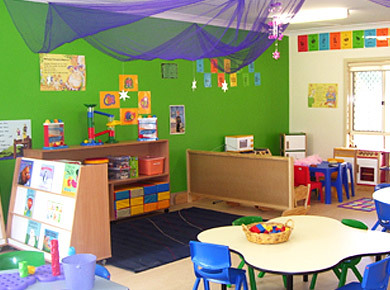 We have 5 rooms that cater for children from the age of 6 weeks to 6 years. 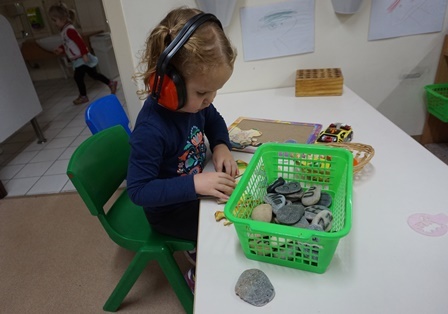 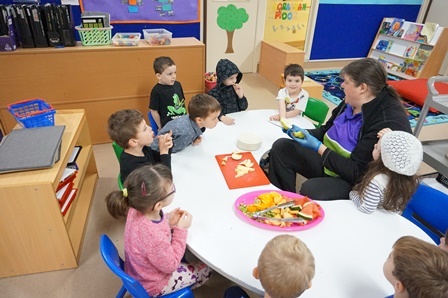 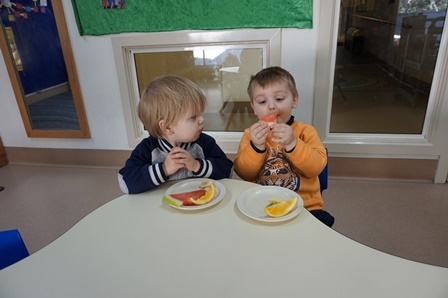 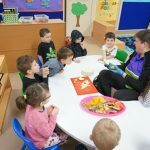 Our Centre provides a warm, friendly and caring environment, where child initiated experiences and interests are supported and recognised. 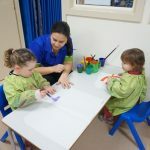 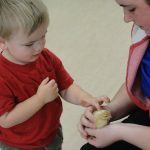 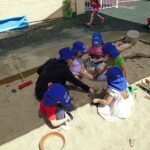 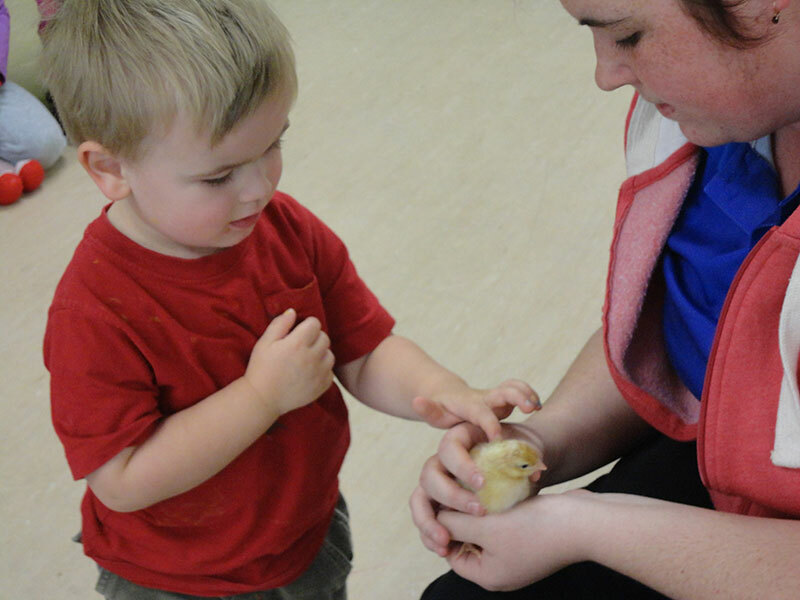 We offer a stable and supportive educator team that are passionate about child development and the Early Years Learning Framework. 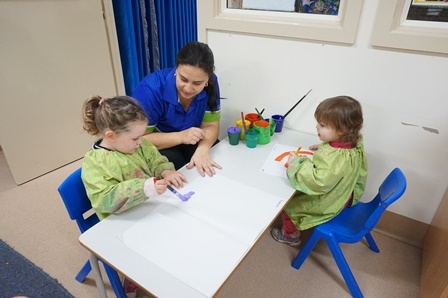 We have strong community links that are utilised to create unique opportunities for children and families. 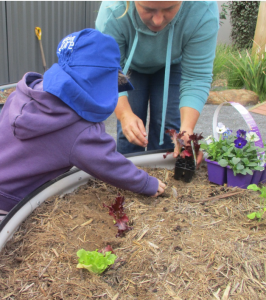 We offer lots of local walks and excursions as we love to enjoy our local environment that includes walks along the creek to local parks and horses. 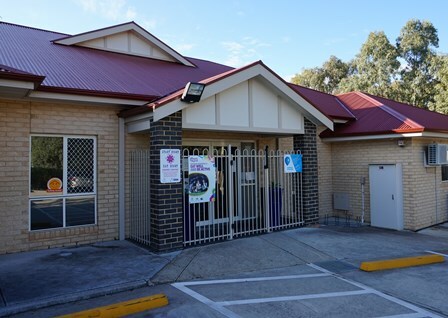 We regularly visit the local library. 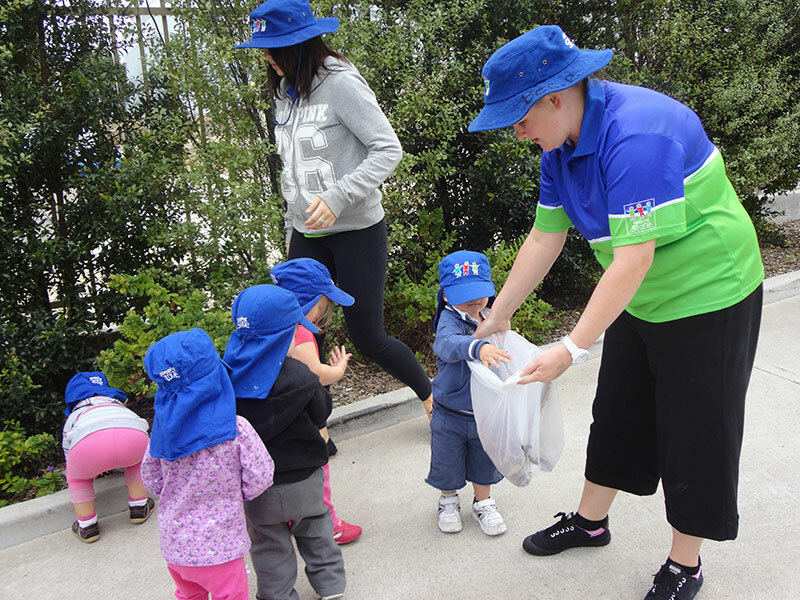 We are proactive in our approach to recycling, composting and educating children on environmentally sustainable practices. 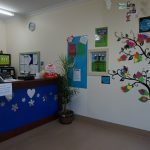 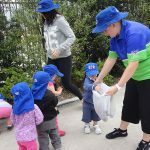 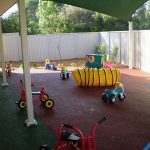 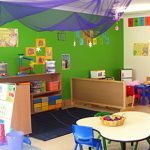 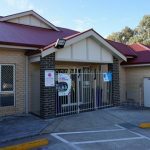 Welcome to Stepping Stone Morphett Vale Childcare & Early Development Centre. 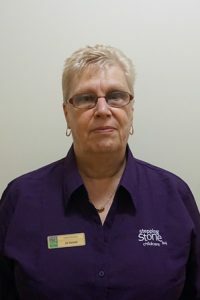 My name is Jill Kestell and I am the Centre Director here at Stepping Stone Morphett Vale. 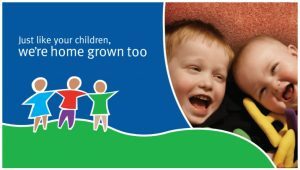 I am married with three grown up sons and 3 beautiful grandchildren and have been involved in early education and care for the past 20 years. 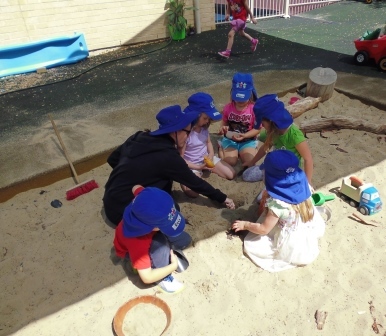 I believe in giving every young child the opportunity to reach their full potential, to discover and learn through play. 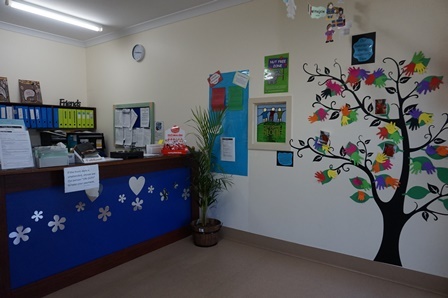 We welcome you to visit us and look through our remarkable Centre.